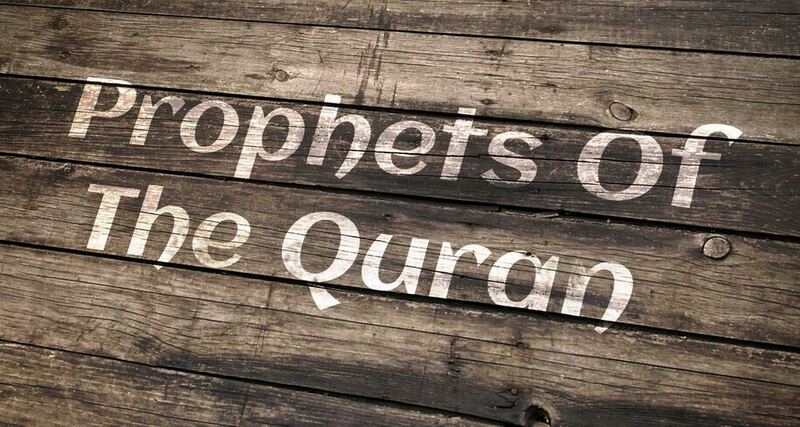 Life of the Prophets in the grave: Islamic view prevails over other religious scriptures! Quran 2:154 And do not say about those who are killed in the way of Allah , “They are dead.” Rather, they are alive, but you perceive [it] not. They said: “O Messenger of Allah, and how will our salat be presented to you after you have perished?”. The Prophet (Peace and blessings of Allah be upon him) replied:*”Allah has prohibited the earth from (decomposing) the bodies of the Prophets*”. According to Islam the bodies of the prophets and their heirs (awliya Allah) will not decay!. This is just a miracle of Islam-the religion of the prophets and a sign for the people of other religions and creed. This preservation is Divine Miracle as the Prophet of Islam (Peace and blessings of Allah be upon him) stated! The bodies of this Prophets and the Saints of Islam (Awliya Allah) are not preserved by medicines or other preservation methods. The bodies of the Prophets and Saints are washed and buried without using any embalming or treatments, and the bodies are normally fresh and alive (tissues ,blood and parts of the body unchanged) and appear with same freshness as the day they were buried!. Many such pious bodies were taken out from graves and buried elsewhere due to construction works or discovery of sites!. Many people were witnessed this miraculous events and many converted to Islam on seeing this! This is the very reason, Muslim rulers and caliphs preserved their graves and built shrines and tombs. So that they are known and their resting place is respected !. But some square heads find shirk and bidha in everything! According to Salafis prophets cannot hear or listen in their graves! ( materialistic and literal twisted interpretation of Islam). So we can see that the Bible views that the bodies of the Prophets decayed. But 1400 years ago, our Prophet (peace and blessings of Allah be upon him) correct the Bible and it’s authors by saying the truth, which prevails and prove Islam is the only True way. This is something for the Christians and Jews to think about and understand the Truth. Some Christians says that if any prophets body is not decayed then which is Devil doing miracle to support Islam and to turn away from Christianity!. However, if such claims of Christians to be take in face value. then the following questions need answers from them! 1- If your faith is correct and Islamic faith is false, and when you reject the prophets were not Muslims and Islam has no relationship with the Prophets, then why should Satan protect the bodies of the Prophets ? 2- If you have the power of holy spirit (as you claim) then why don’t you pray and annual the false miracle of devil and show Islam is false? 3- Do Satan have the power over the dead and to resurrect the bodies of Prophets to support Islam ? If yes, you are contradicting your scriptures which says: Jesus is the resurrection and life and keys of hades is with Jesus? 4- Isn’t God redeemed the Prophets and hence they are not subject to the work of devil? 5- Why are you plainly denying the truth and bringing very false arguments? Isn’t that the Jews were doing against Messiah and to other prophets? So if you are claiming that you are in the Spirit of Christ and holy spirit then you must be able to expose if devil is making a false miracle to defend ISLAM!. If you cannot do that then why don’t you accept the truth? Islam forbid everything the Devil commands!